Do You Perform a Website Content Audit? Many companies publish content to their websites, then never look at it again. They just keep publishing more information, oblivious to the pages and pages that already exist out there. Big mistake. 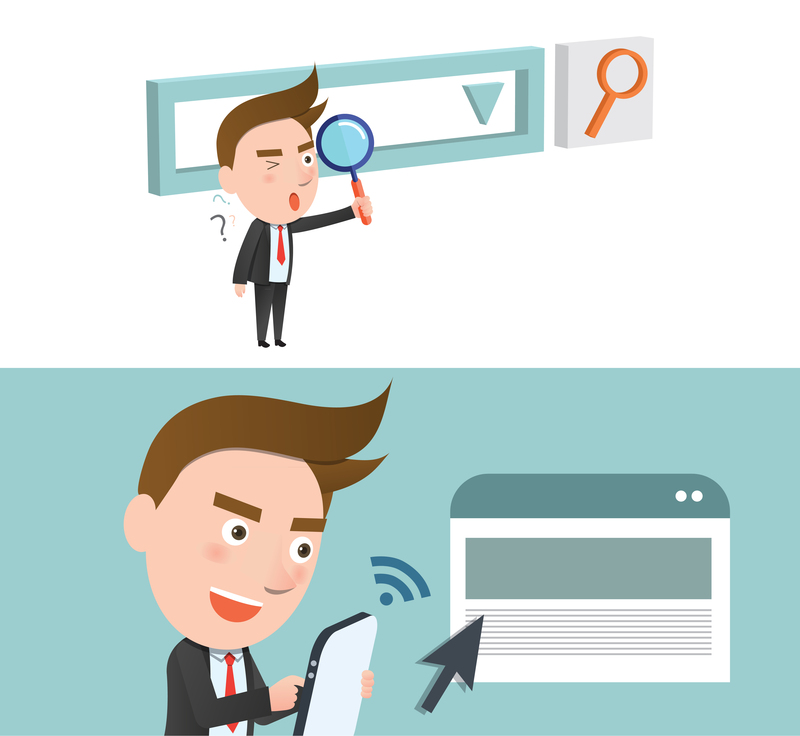 Companies must do website content audits if they want the site to stay relevant. You can schedule audits at regular intervals, such as every six months, so you stay on top of your website’s quality. Why Might Your Website Need Audited? Before you dive into a website audit, you need to know what to look for. What red flags should concern you about your website? Which mistakes need to be rectified? Let’s look at some of the most common problems on modern websites and how to fix them. We passed the mobile tipping point back in 2014 when more people began using mobile devices to access the internet than desktop computers. If you don’t have a responsive website, you’re potentially alienating thousands of potential customers. What is responsive design? It’s a design that adjusts itself to fit screen sizes. The content looks great on a device as small as a smartphone or as large as a desktop monitor. A dead link often leads to a 404 page, which means that it’s lost the value. Internal dead links occur when you move content to other pages, while dead external links happen when the linked website shuts down or gets reorganized. SEM Rush conducted site audits of the two main presidential candidates in 2016: Donald Trump and Hillary Clinton. The audits revealed several problems, including broken links, which were the main issue for Clinton’s website. Broken links reduce your search ranking and make your site harder to find. A regularly scheduled audit, could help prevent these issues or correct them in a timely manner. Check your website to make sure you’ve included essential meta data on every page. Add it wherever it’s absent so prospective customers can find your content online. If your site has duplicate content, Google might force your website further down in the search results or refuse to index the content entirely. You don’t want either result. Duplicate content occurs when a substantial part of your text exists elsewhere online, whether on your own domain or elsewhere. It’s usually accidental, but Google wants to serve up unique content every time a user conducts a search. There are many ways you can tackle duplicate content. You can either weed out duplicate content or add a noindex meta tag to the page you don’t want Google to crawl. That way, your content appears front-and-center. Also, if someone else has plagiarized your content, report the site to Google and send a take-down notice to protect yourself. Does every blog post target the same keywords? Have you neglected long-tail keywords? Check your pages to make sure you’ve optimized each one for an appropriate keyword. You can also use this time to research potential keywords that might work well with future content. Slow websites tend to annoy users, especially when consumers use a mobile device. Audit your website content for loading speed so you can remove any elements that might cause delays. Compress large images, for instance, and use plenty of white space in your content. Take the time to find out where your page ranks in the search engines for your chosen keywords. If you’re not on the first page, you’re unlikely to be found. A website audit tool makes this process faster. Many websites fail in this area. They don’t prominently display the contact information or they don’t offer a menu to help users find the content they want. Check all pages for both contact information and navigational fluidity. How Does a Website Content Audit Benefit Your Company? When you regularly audit your website content, you find issues that could keep consumers from visiting your site. Additionally, you make your website search engine-friendly, which increases your chances of being found. Think of it like a financial audit for your website content. In business, you have to go over your books to make sure nobody put a decimal in the wrong place or forgot to record an accounts receivable payment. Similarly, you want to stay on top of your website so you don’t miss a chance to get found. You don’t have to do it manually, either. Many website audit software programs exist, each of which speeds up the process and avoids human error. What Should You Do After a Website Audit? 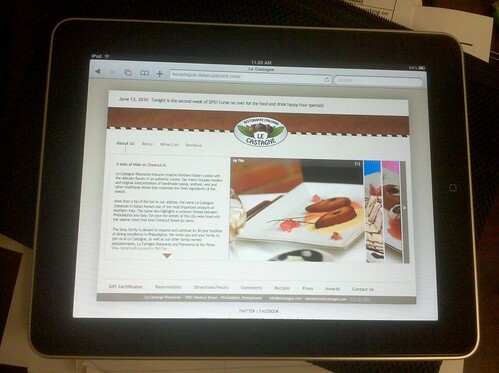 Switch to responsive design so users can easily view your content on mobile devices as well as desktop computers. Remove or replace dead links — especially of the internal variety — and add fresh links when necessary. Add meta data to all pages, including blog posts, and make the data as unique as possible. Remove or rephrase duplicate content. Alternatively, use noindex tags to dissuade Google from crawling the duplicates. Improve keyword usage across the website. Reduce keywords on pages that seem overstuffed, then add keywords on pages that lack them. Help your website pages load faster by reducing their graphic content. Brainstorm ways to improve organic rankings, such as by enhancing or expanding content on specific pages. Add navigational cues to every page and make sure users know how to contact you. If you’ve never conducted a website content audit, this process might take time. Don’t get discouraged. Focus on enhancing old content while creating new content to improve visibility. Every business can benefit from an audit. The more you know about your website’s performance, the easier it becomes to create content that resonates with your audience and gets noticed by the search engines.